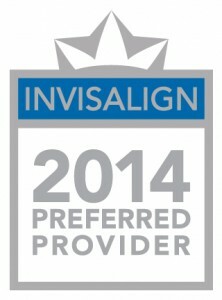 If you’re an adult with misaligned teeth, having a straight, beautiful smile can feel like a dream. 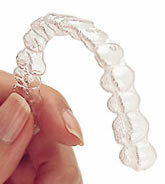 Especially if you think the only way to straighten your smile is with traditional bracket-and-wire braces. Maybe you’re worried sacrificing your professional appearance, or you’re just unsure of how they’ll impact your busy schedule. 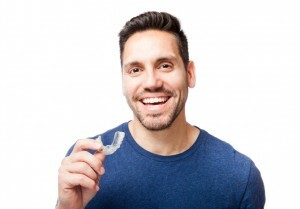 Well, the good news is that Dr. Sasson of Boston Smile Center & Laser Dentistry has three great adult orthodontics options that may be able to help you, and all of them are clear alternatives to traditional braces—literally. Each one works a little differently, but all of our adult orthodontics options are capable of helping you achieve your goal of a straighter, more confident smile. In each case, Dr. Sasson can provide you with an unobtrusive orthodontic solution that helps you transform your smile while preserving your professional appearance. To find out more about how each option works, click on the links above. You can also call our Boston dental office with your questions or to schedule a consultation visit. Dr. Sasson and his Boston team are dedicated to helping you achieve your best smile possible, and adult orthodontics are just one way we’re able to that.